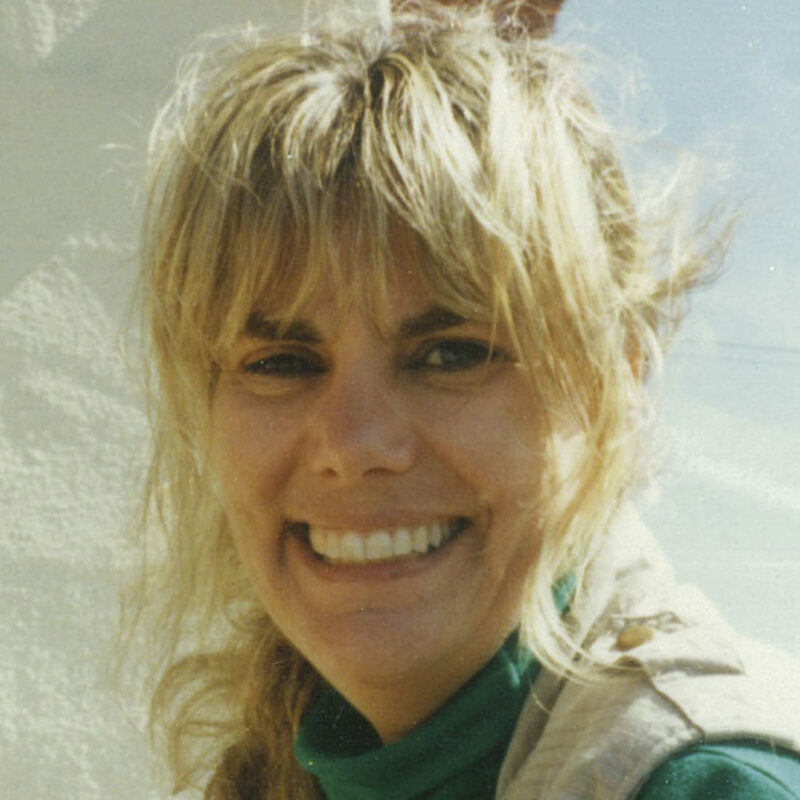 Donna Rosenthal, author of “The Israelis: Ordinary People in an Extraordinary Land,” was an Israel TV producer, Israel Radio reporter and Hebrew University lecturer. She’s written for the Los Angeles Times, The New York Times, The Washington Post, and The Atlantic and taught university journalism. A J. board member, she lives in the East Bay. Take it from a foreign correspondent: Israelis are anything but ordinary.